Over on archaeology.org, a recent article tells how a "Caver Discovers 2,300-Year-Old Silver Stash in Israel" here. Also, over on rmchapple.blogspot.co.uk, M.R. Chapple posted regarding "Ireland’s Bronze Age Gold | Ulster Museum, Belfast | Saturday 31 January 2015" here. 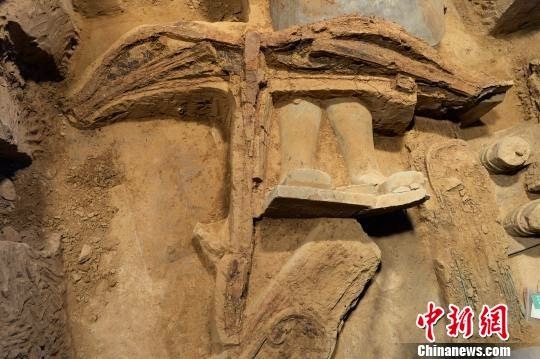 Finally, on en.people.cn, an article heralds "The most complete ancient crossbow unearthed with terracotta army" here.